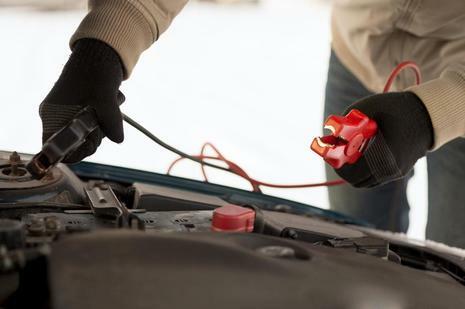 West Seattle Roadside Assistance services available 24/7. 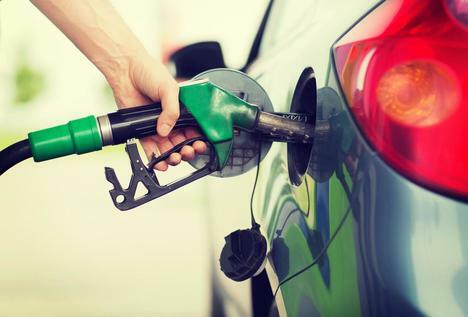 If you need help right away, please give us a call Our West Seattle Roadside Assistance services consist of flatbed towing, car lockout, roadside assistance, jump start and gas delivery. 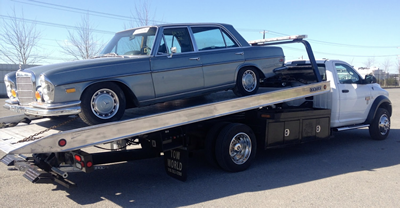 Non-urgent towing needs are also available upon request. 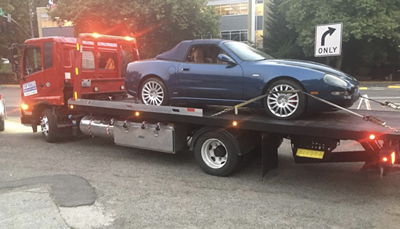 West Seattle Roadside Assistance services from Tow World offers professional towing services and roadside assistance in the West Seattle, Washington and surrounding area. 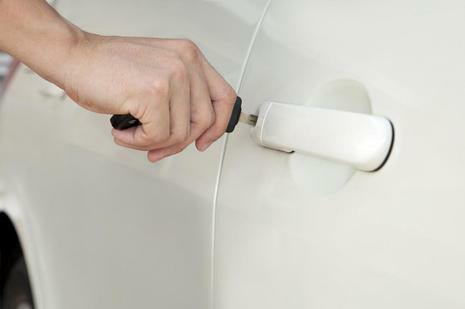 Our key objective is to get your vehicle back on the road or to any location you like. 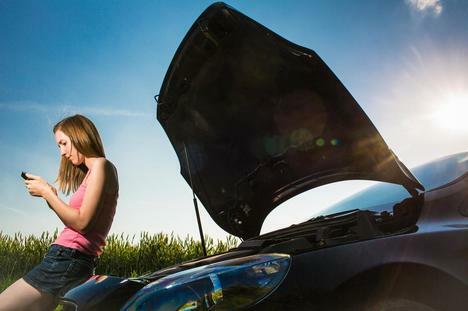 After all, We make sure that our West Seattle Roadside Assistance services meet and exceed all our customer’s needs.